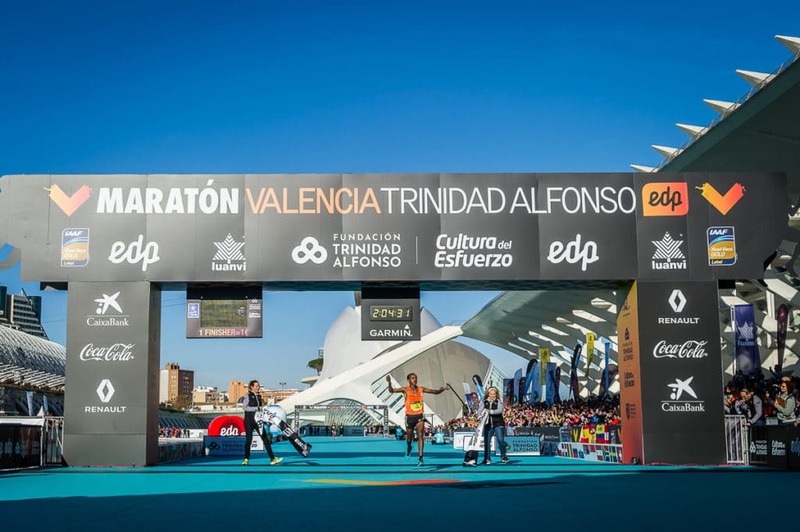 The time of 2h04:31 achieved by the Ethiopian athlete Leul Gebreselassie places the Valencia Marathon Trinidad Alfonso EDP among the 10 best marathons in the world and the fastest in 2018. 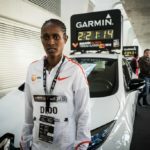 In addition, his compatriot Ashete Dido beat the female record for the race with a time of 2h21:13. 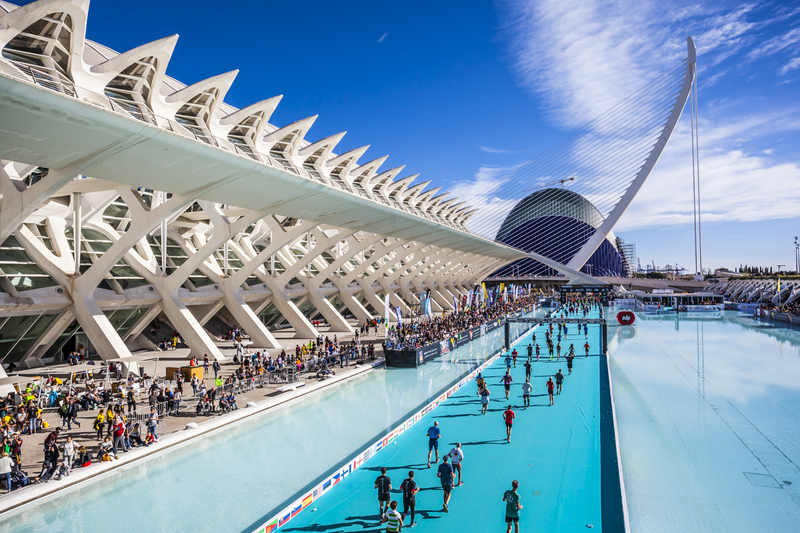 Leul Gebreselassie was followed across the finish line over water in the City of Arts and Sciences by Elhassan El Abbassi (2h04:43) and Mathew Kisorio (2h04:53). Thus, all the athletes taking the podium completed the race with times under 2 hours and 5 minutes, destroying the previous record of 2h05:15 set last year. This was the 38th edition of the best marathon in Spain which is organised by SD Correcaminos and Valencia City Council. 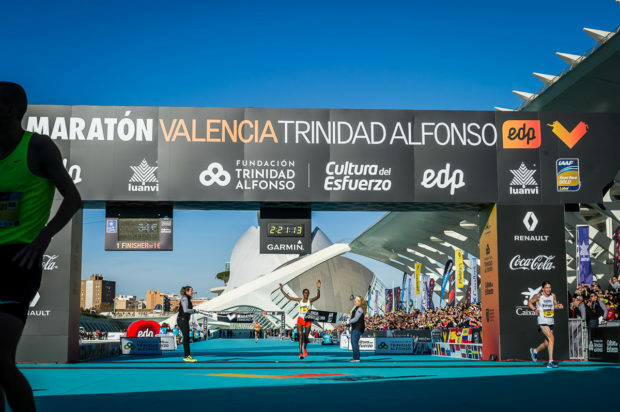 Ashete Dido was the fastest woman in the 38th Valencia Marathon Trinidad Alfonso EDP with a time of 2h21:14, a record that has allowed her to lower the female record for the race, held by Valary Jameli Aiyabei since 2016, by over 3 minutes (2h24:48). 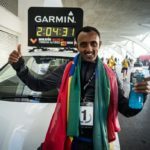 The Ethiopian athlete was followed by Lydia Chermoei (2h22:11) and Tinbit Gidey (2h23:37), completing another high-level podium in the city of running. 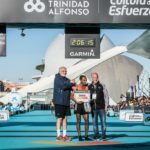 Double record in the first race since the Trinidad Alfonso Valencia 10K was awarded a Bronze Label. Men’s and women’s records in the first IAAF Bronze Label 10K race in Spain. 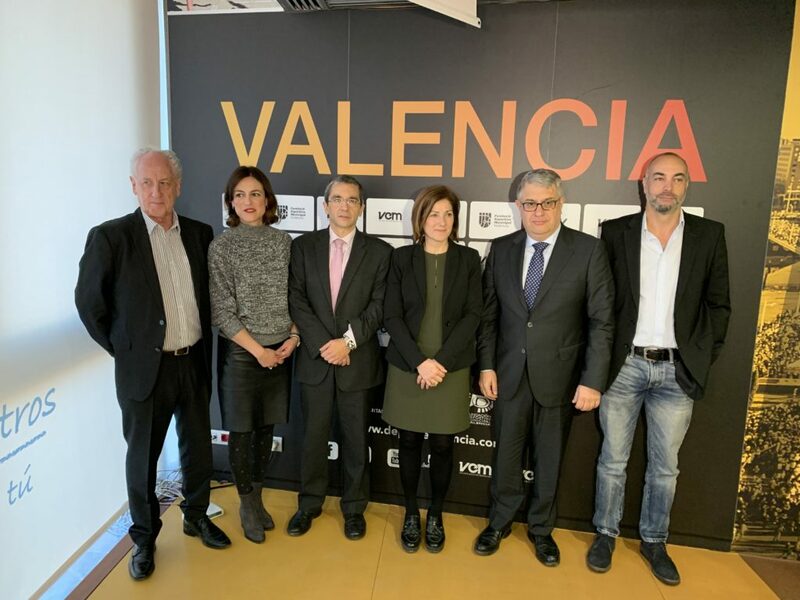 The race, which was held in parallel with the Valencia Marathon and shares the start and finish line at the City of Arts and Sciences, entered the world of IAAF-labelled events in the best possible way. 28 minutes and 42 seconds after hearing the starting gun, the Swede Jonas Leanderson was the first athlete to cross the finish line over water, followed by Engdayehu Haymanot (28:43) and Jean Marie Vianney (28:49). 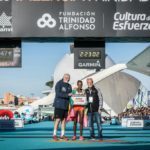 Moments later, the winner of the women’s 2018 Trinidad Alfonso Valencia 10K, Tsige Abreha, stopped the clock on 32:03, setting the second record of the day in Valencia the City of Running. She was followed by Susan Jeptoo (32:06) and Soukaina Atanane (32:12). In addition, the 8th Trinidad Alfonso Valencia 10K also saw another record set today. 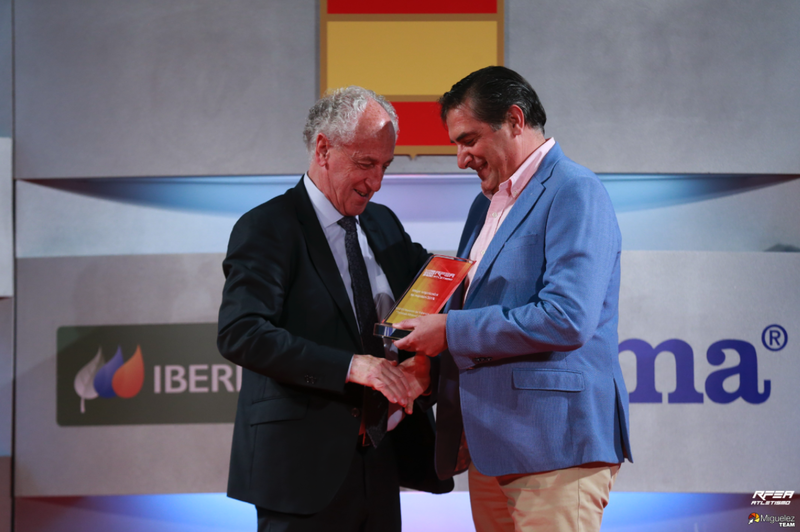 World Marathon champion Martín Fiz beat the Spanish record for the distance in the over 55s category with a time of 32:08.